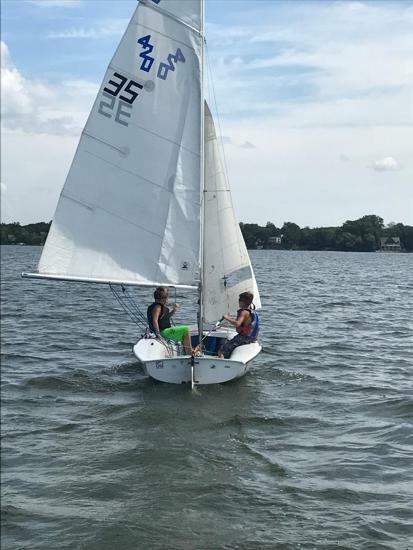 Progress fron Learn 2 Sail in the Beginner 420 Class. 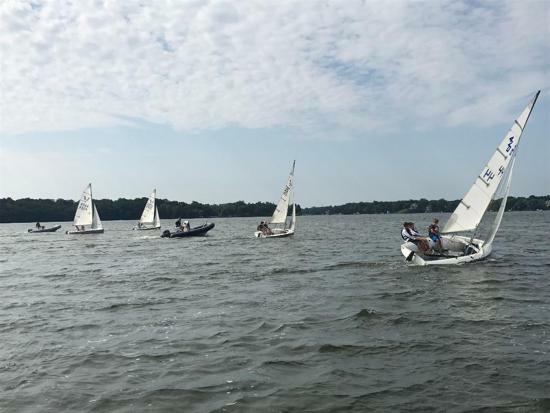 Students will learn how to both crew and skipper a 420. 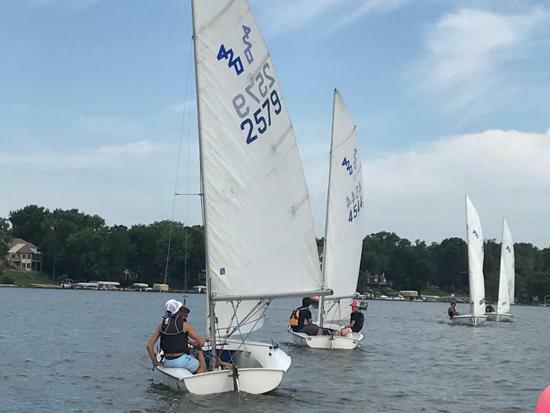 Intermediate boat-handeling and rigging will be expored. 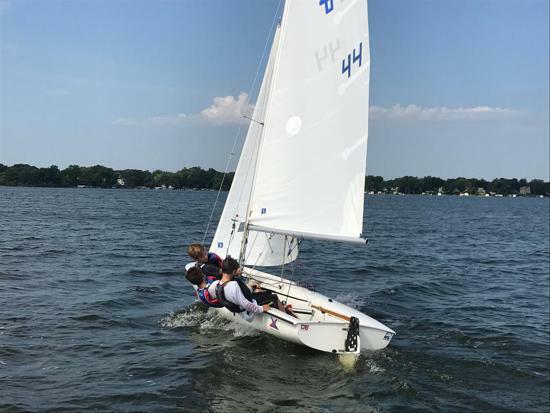 This is a fantastic course for those middle school or high school students who want to get a head start on high school sailing. 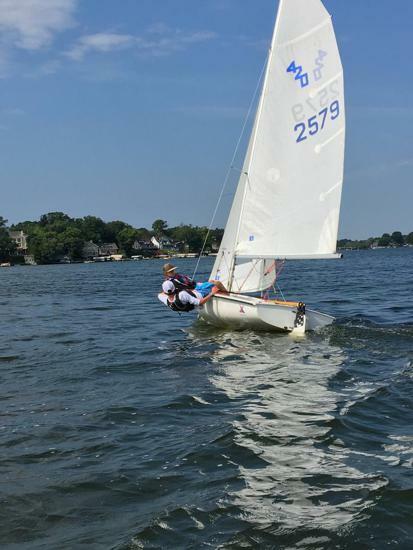 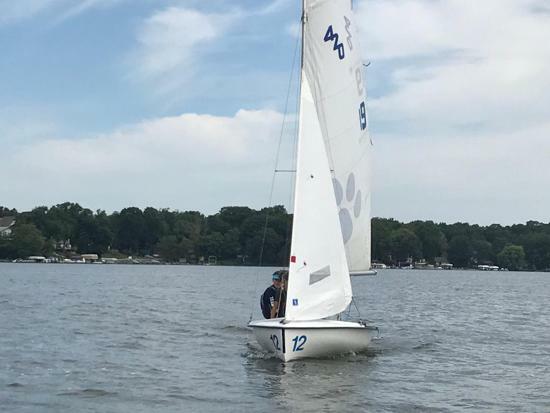 The 420 is a fun, maneuverable, and fast boat that is sailed in high school, college, and international sailing. 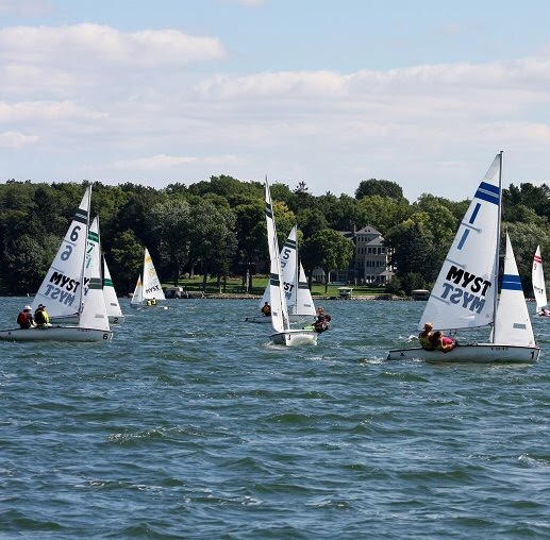 Look no further than OLSS to prepare and develop you into a strong high school or college sailor. 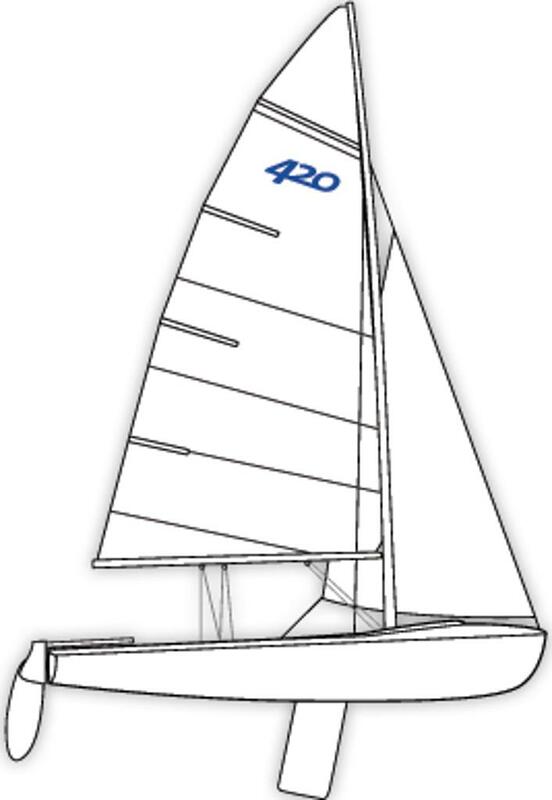 OLSS has six (6) 420's that are used in the class for no additional class The class is designed for ages 13-18. 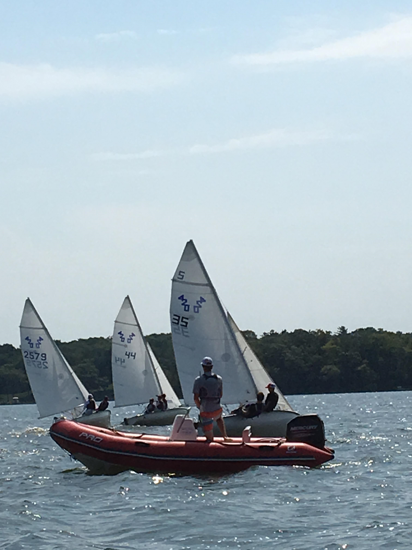 This class also lends itself well to experienced crews who want to transition to a skippering role.